Kids are not exactly known for being neat and tidy. Keeping up with the trail of toys and other things your children leave behind on a daily basis can be challenging, and putting things away can be an even bigger obstacle. 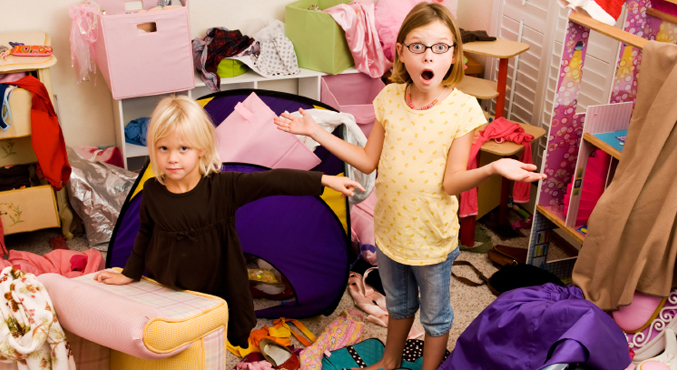 Kids’ rooms may be full of stuff, especially since kids always seem to be taking things out and not putting them back. Here are some ways you can declutter your child’s room to help maximize space and cut down on cleaning time. Buying toys for kids is always a bit of a gamble. You might find something you think they’ll like or they may ask for something specific only to have them play with it and forget all about it. In other cases, your children may be “into” certain items for periods at a time but not all the time. You can create a toy rotation where you round up all of your child’s toys and separate them into bins or boxes. Keep only one box of “current” toys out at any given time, and take out other items as kids ask for them. This way, you only have a limited number of toys out and about at any given time, lessening the amount of time you spend putting them away as well as freeing up some space in your child’s room. This toy rotation system can also help you learn more about toys or other objects your children may never end up playing with, which you can then consider donating to family, friends, or toy drives. Make sure that certain areas like drawers and closets are kid-proofed, especially for younger children. Paying attention to not only cluttered closets, open drawers can be dangerous for small children, but access to these areas can tempt kids to empty everything inside onto the floor and around the house. By limiting or controlling access to certain storage space, you can have more of a handle on how much of a mess your kids make, plus you can teach kids to think about what they want to play with or do with more focus, encouraging them to manage their time and make decisions on their own. Furniture can take up a lot of room, and it can be expensive, too. Consider limiting furniture like toy boxes, sets of drawers and other such bulky pieces of furniture to only the essentials and increase your shelf space. 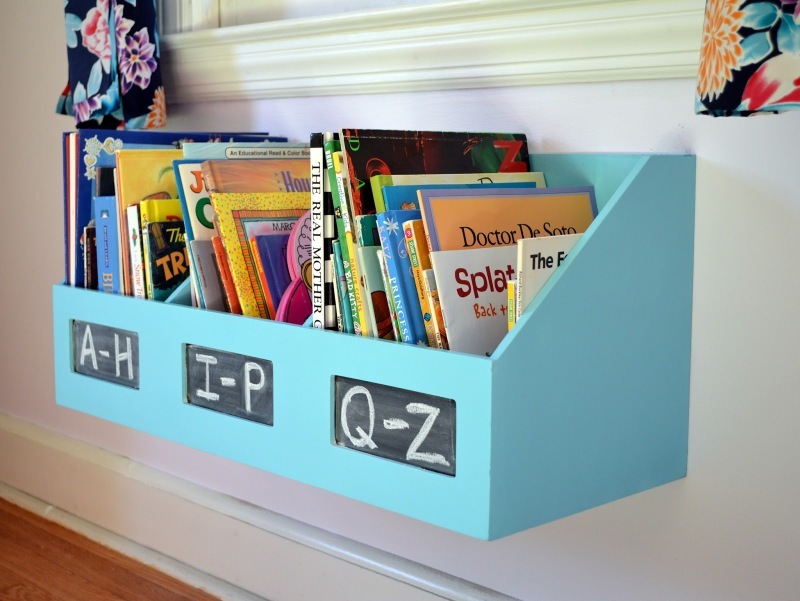 Shelving frees up the center of the room while still allowing you to put things away or organize items or reading books in a visual manner that can double as storage as well as decoration! It’s important that you teach your children the importance of picking up after themselves, but it helps to encourage them to do so in a healthy way. It is important that you are not too controlling with what kids do or have access to (like above, you can kid-proof certain areas, but limit this to storage while leaving “current” toy boxes and other items open for your kids to peruse and access freely when they’d like) and that telling them to clean their room isn’t made out to be an overwhelming, and often repeated, command that is eventually ignored and/or resented. When asking your kids to clean their room, make sure to give them specific instructions. Instead of saying something vague like “Clean your room,” say something more direct like “Pick up all the toys and put them in the bin,” or “Try to put all of your books away.” By breaking down the task, it makes the whole chore sound and feel easier, as well as more manageable and less overwhelming. It’s important that parents and guardians test things out and see what works best for their children. Each kid is different, and different tactics may work more than others, but there are plenty of ways in which you can improve your life and your child’s life by decluttering their room and by making cleaning much less of a chore.